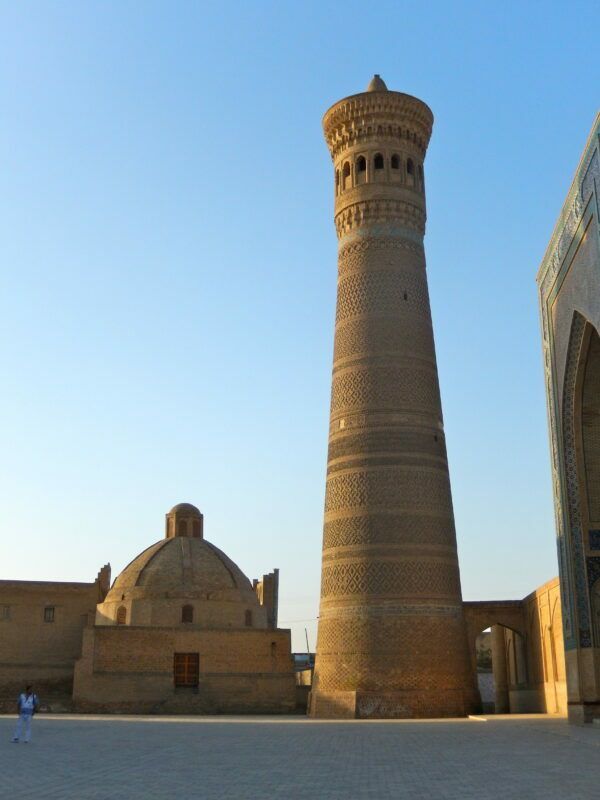 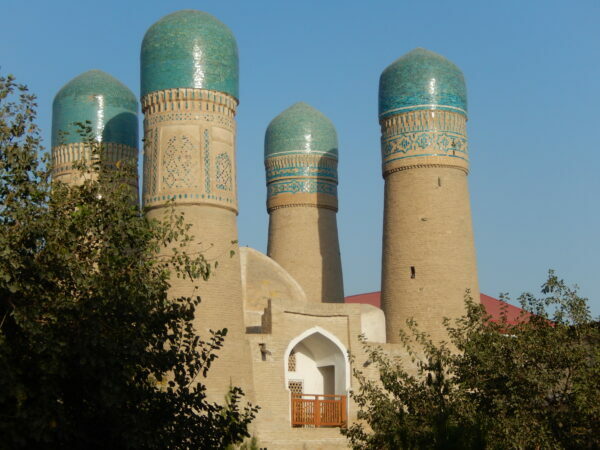 In the heart of the city and residence of Bukhara’s Emirs and the Kalyan mosque we visited the minaret from which prisoners were thrown to their deaths. 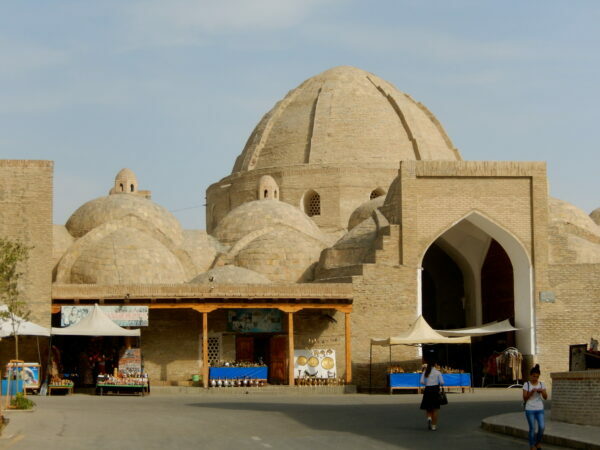 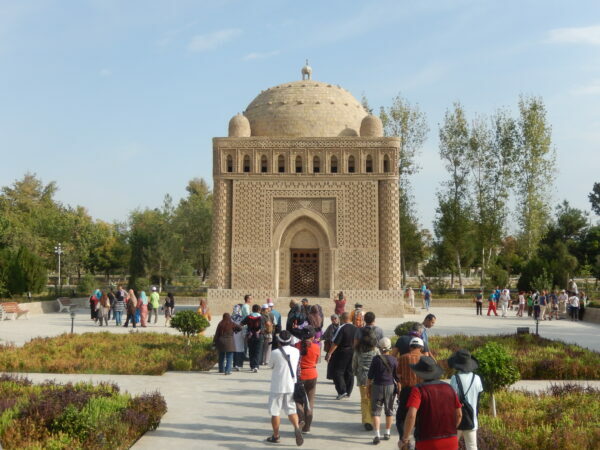 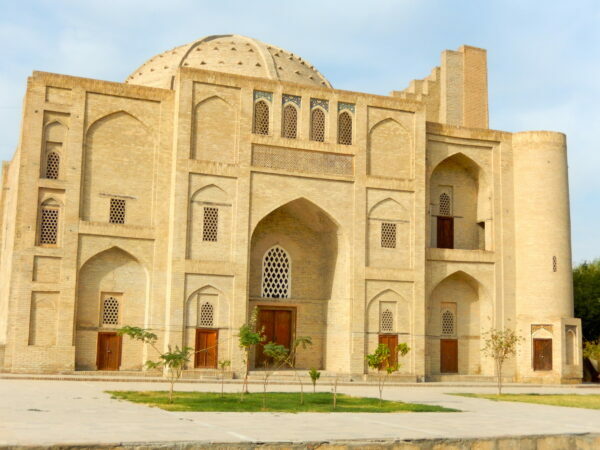 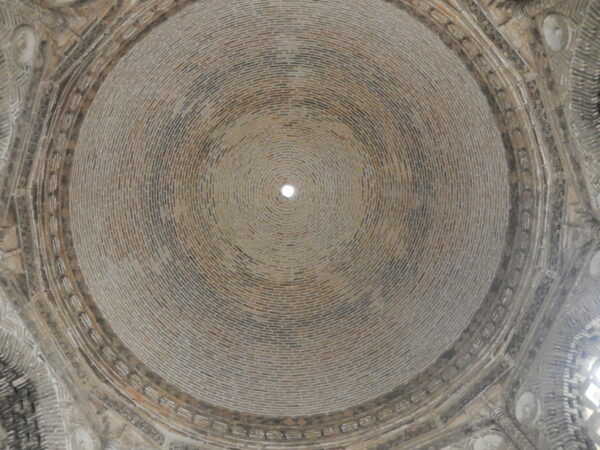 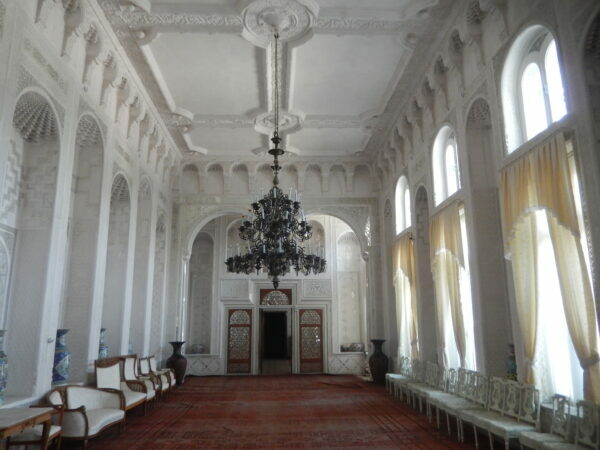 The Ismael Samani mausoleum dates to the 9th century and is the resting place of the founder of the Samanid Persian dynasty. 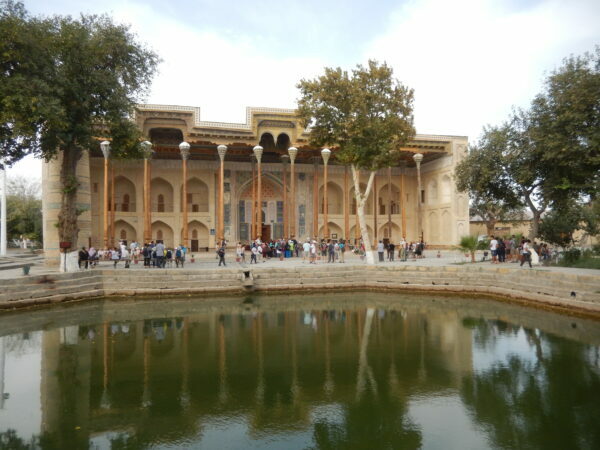 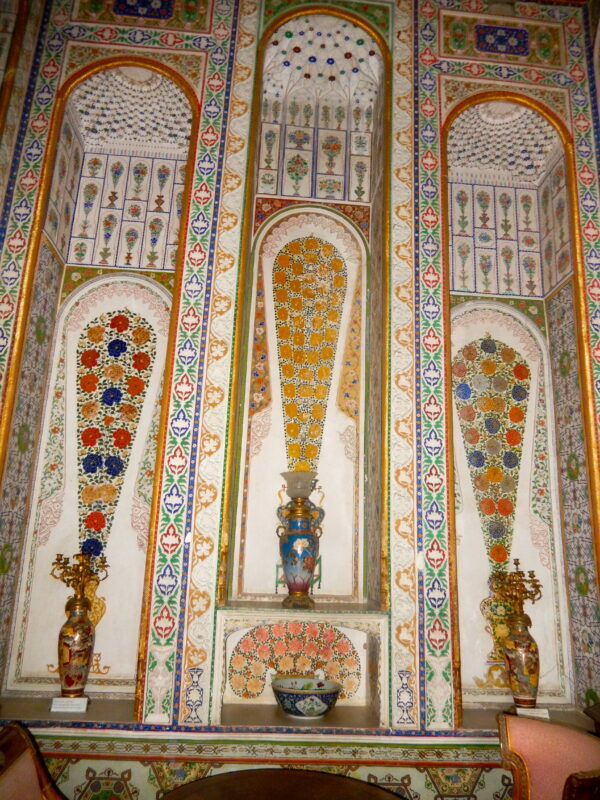 The Lyabi Hauz Square is a pool of water surrounded by mulberry trees and madrassas and the perfect place to visit a traditional teahouse. 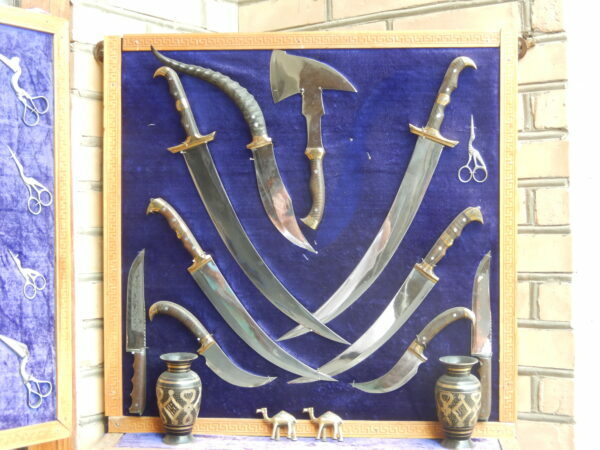 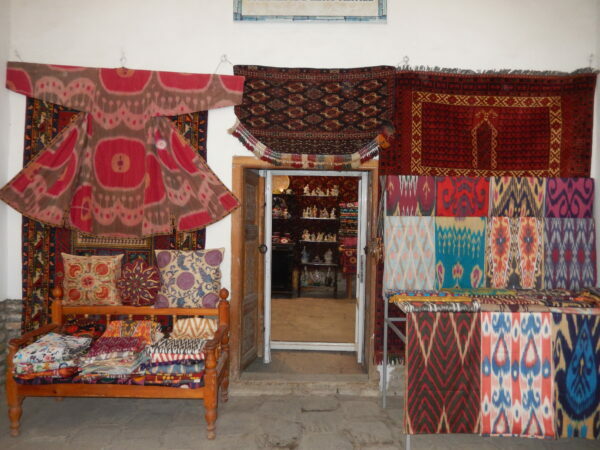 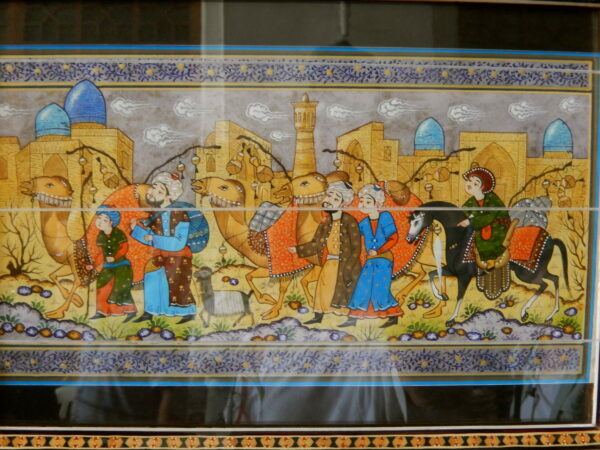 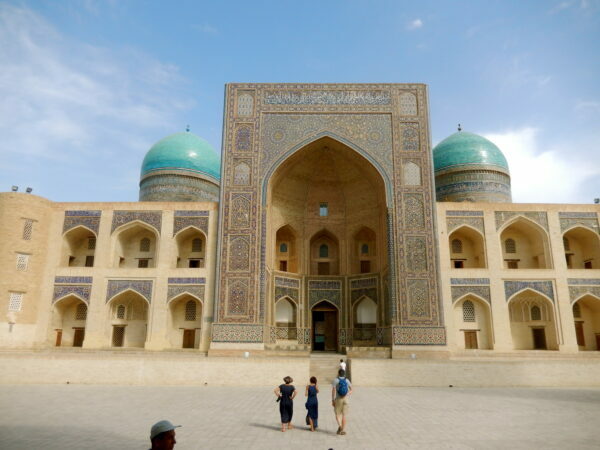 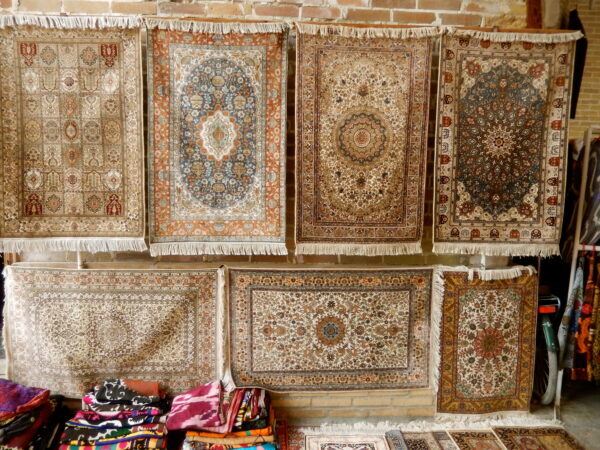 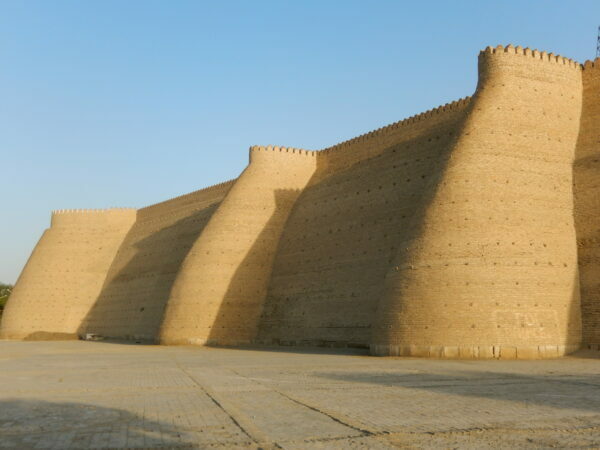 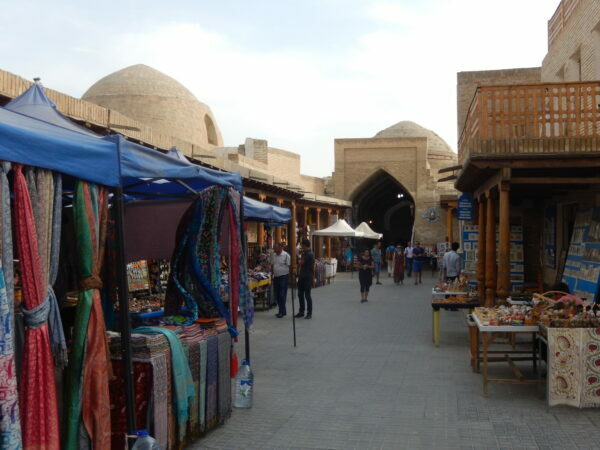 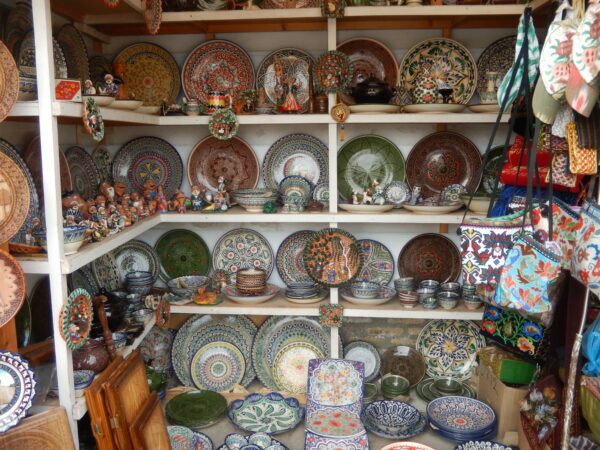 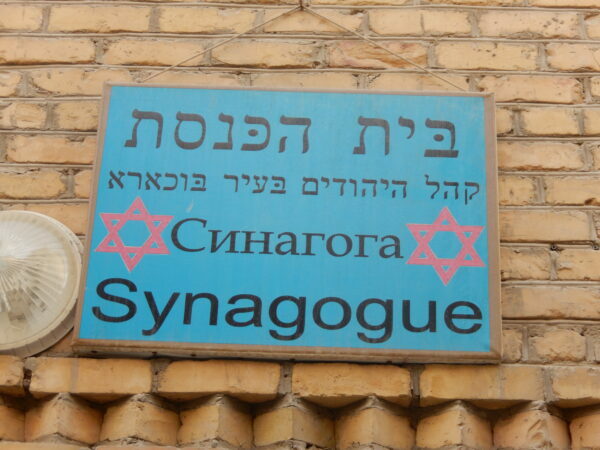 Bukhara’s charm lies in exploring the narrow and twisting alleyways and seeking out art work, jewelry, cloths and other goods in the bazaars.